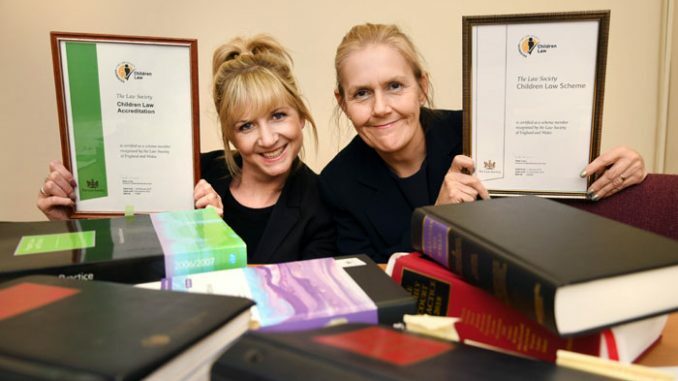 The Redcar-based firm is a leading provider of legal services for children and families. The Children Law Accreditation provides a recognised quality standard for practitioners representing children in children law proceedings and is a means to identify suitably qualified practitioners when representation of a child is required. Janet Ford is one of those to receive accreditation. She joined Cygnet in 2015 after qualifying as a solicitor in 2012. Janet progressed her career in family law cases often acting in children’s matters, divorce and finance. She now specialises in work relating to care proceedings, acting for parents, grandparents, local authorities and now children following her accreditation. Cygnet director Peter Medd said: “Janet and Marie are experienced solicitors, who bring empathy and formidable advocacy to their cases in spades.